Manage your excise tax amendment feasibly with our certified Excise tax services bouquet. 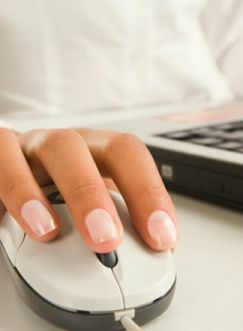 We ensure that your excise tax registration remain accurate and up to date. The excise tax registration depends completely on the details you provide to the FTA. It is your responsibility to ensure that the information on which your entitlement to be registered for excise tax is based is accurate and up to date. In the event that your business situations substantially change in a way which could affect your excise tax registration, it is necessary for you to notify the FTA in writing immediately. Certain changes which occur may lead to an amendment or a cancellation of your excise tax registration, or a need to register for excise tax where a requirement did not previously exist. 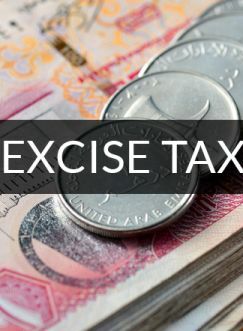 Businesses should also carry out an excise tax impact calculation immediately in order to regulate the potential operational and commercial insinuations of this new tax regime and the steps needed to achieve maintainable tax and regulatory compliance. What should I do in case of any change in business? You must notify the FTA in writing in the event that any of your account details change such that an amendment to your excise tax registration would be required. What changes could be included in this scenario? Certain changes which occur may result in an amendment or a cancellation of your excise tax registration, or a requirement to register for excise tax where a requirement did not previously exist. What should be considered while notifying the FTA about any change? Registrants must include their Tax Registration Number (TRN), in all correspondence and transactions with the authority or with others.